Who Are the Tents Made For? 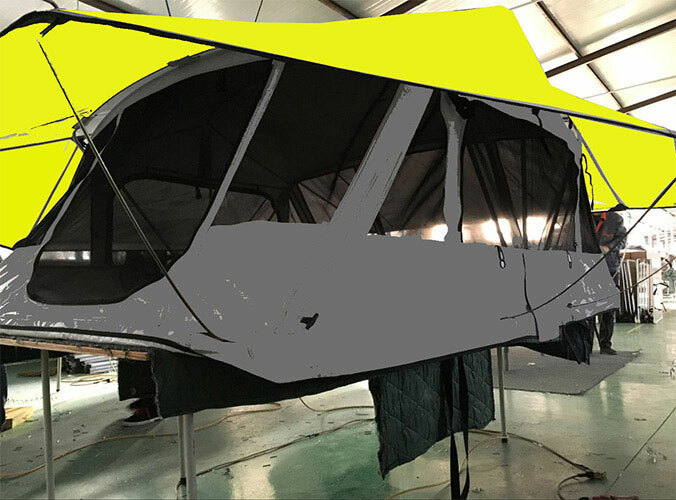 There are varies of campers in the world, including car roof tent, camper trailer tent and so on. Then someone may ask who are those tents made for? I will tell you in detail. Many of our customers are outdoor enthusiasts who like to enjoy their activities in a more comfortable and convenient and safe way than the traditional ground tent. Camper trailer tents are perfect for surf trips, mountain biking excursions, 4x4 expeditions and simple weekend family getaways. The flexibility to travel to remote locations and camp wherever and whenever without worrying about finding a dry, flat spot to setup your tent has been invaluable to our clients. 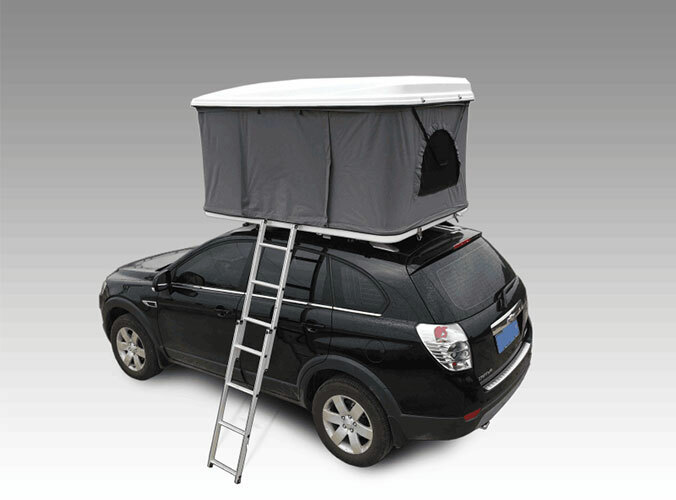 If you are a outdoor enthusiast, then go out for adventure with car roof tent! Taking advantage of the departure of young!